networking, storage, security, embedded and general purpose processors. countries gathered to discuss RISC-V implementations and share findings. 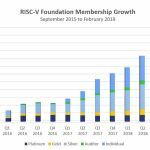 To learn more about the free and open RISC-V ISA, please visit: https://riscv.org. 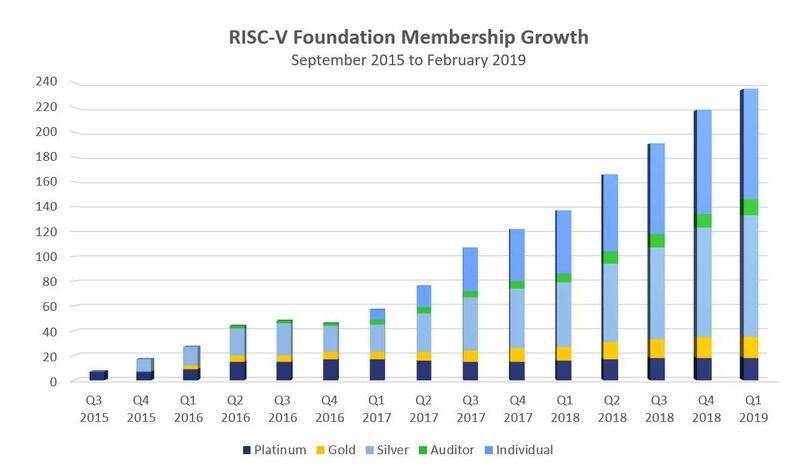 To become a member of the RISC-V Foundation, please visit: https://riscv.org/membership-application/. next 50 years of computing design and innovation. information can be found at www.riscv.org.